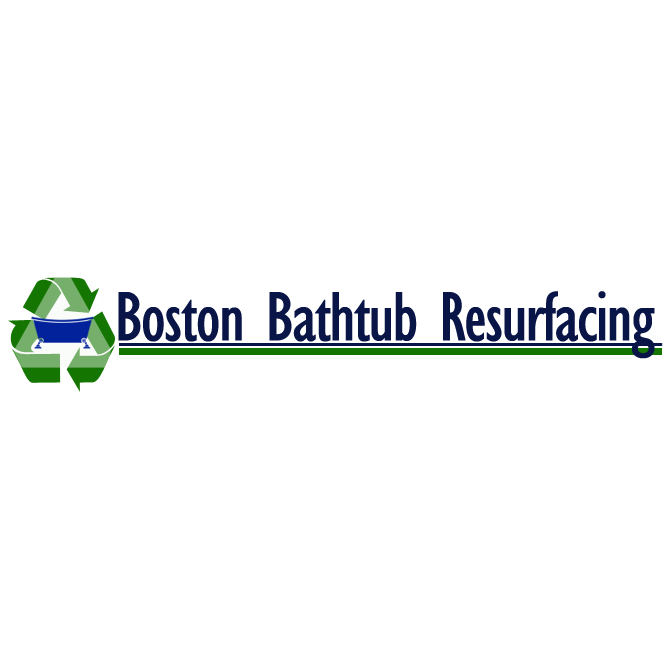 Boston Bathtub Resurfacing in Boston, Massachusetts, offers commercial and residential bathtub resurfacing services. Resurfacing porcelain bathtubs, cast iron and stamped steel, in white, is our specialty. We are a family-owned-and-operated business. The owner is a second-generation re-finisher. His father's company, Bathtub Beauty, was established in 1979.